SPACE is a series published by Beisistudio Pace Publishers in Hong Kong. Previously Y-HOUSE was selected for the HOME issue and this time N-HOUSE was included in RESIDENCE together with a wide veriety of residential interiors. 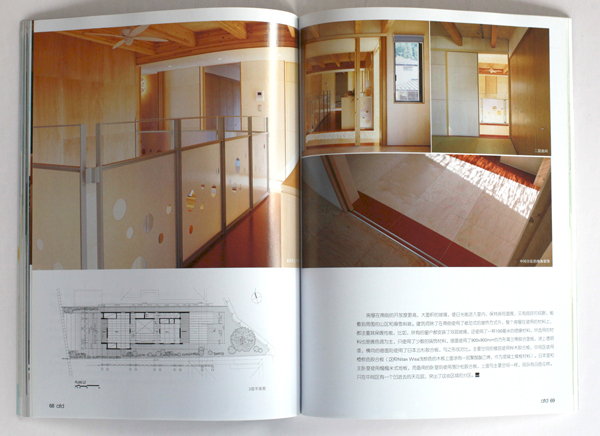 The chinese magazine “architecture technology & design” published N-House in the 2009.03 Vol 147 issue. 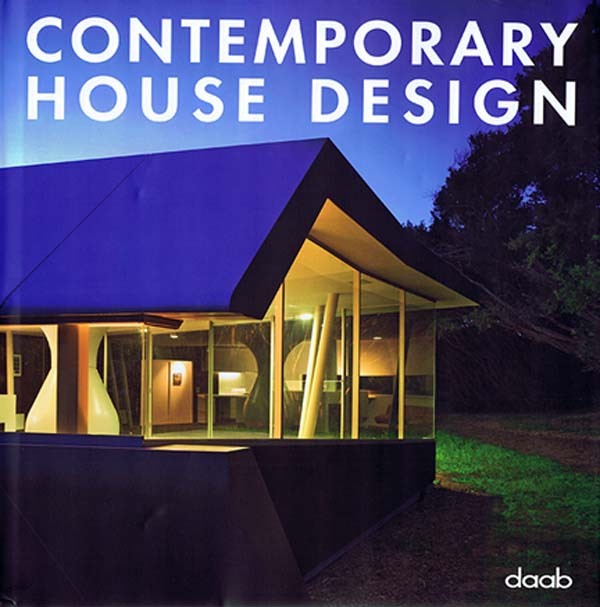 N-House was published in Contemporary House Design a book published by the German publisher daab. From the press release: With concise photography and numerous plans, this book compiles the worldʼs most interesting houses designed by renowned architects that meet the complex demands of todayʼs life. Family homes, larger residences or luxurious villas made from materials such as stone, wood, glass or concrete in different locations such as Starnberg, Los Angeles or Sydney – they have all been designed in a time where social and climate change have influenced a change in traditional values. Their development is affected by location, environment and climate, and also by the individual needs and ideas of the clients. 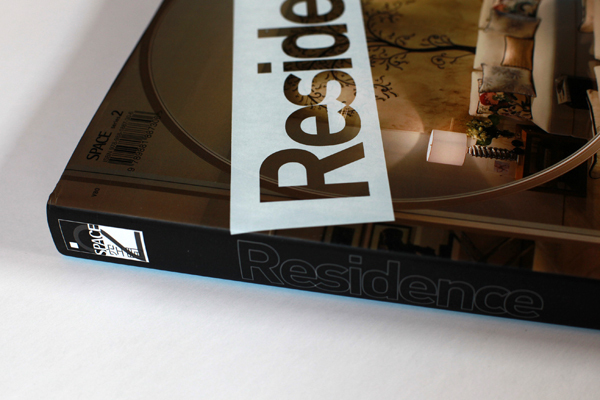 magazine is the leading architectural publication in Slovenia. Six times annually the magazine features strong new architecture from the immediate region and beyond, with a particular focus on housing and interior design. 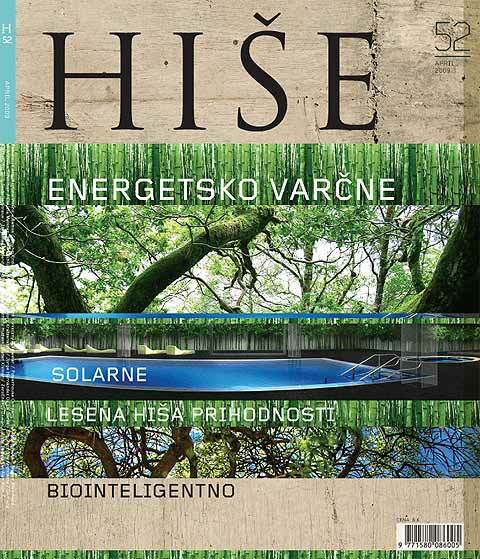 It is published in the Slovenian language. This years spring, a special spring issue which features a cross-section of some of the best single-family house projects realized/completed anywhere in the world over the past two years was published and features our project N-House. 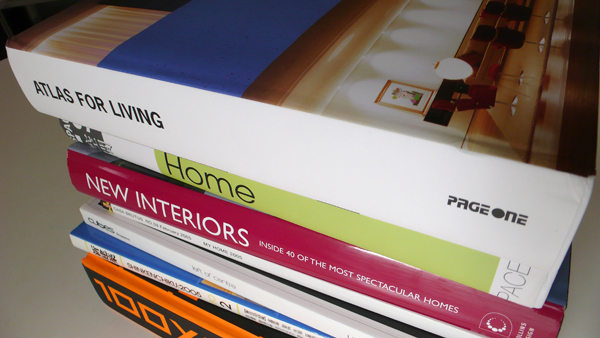 [Interior design is a process that shapes the internal experience through the way volumes and surfaces are used. Its scope goes beyond the threshold of decoration to address the architectural, psychological and equipment aspects of a house.